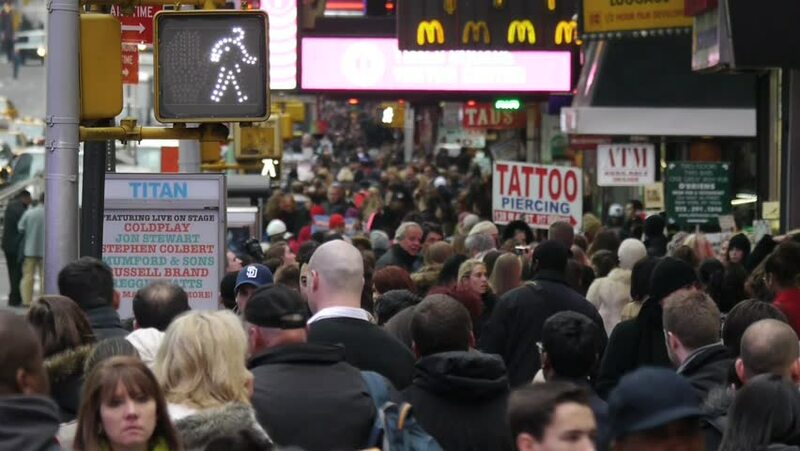 4k00:14NEW YORK CITY - October 27, 2014: Crowd of people walking on 6th Avenue near McDonalds restaurant sign in midtown Manhattan, NYC. hd00:20DELHI - NOV 13: Unidentified people in the Delhi Junction Railway Station on November 13, 2011 in Delhi, India. Delhi Junction is the oldest railway station of Delhi city.